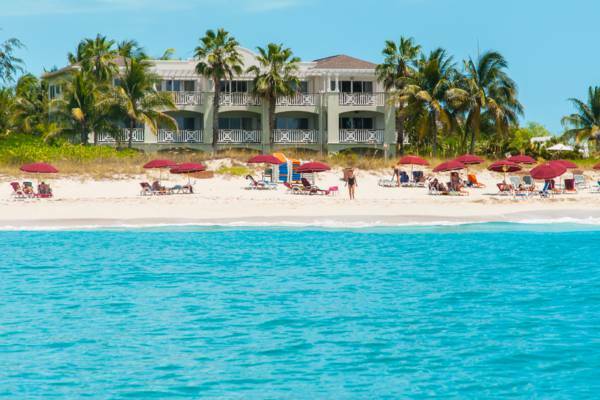 Located on the beach in Grace Bay . One, two and three bedroom units available. Royal West Indies offers a beautiful garden setting directly on Grace Bay Beach.